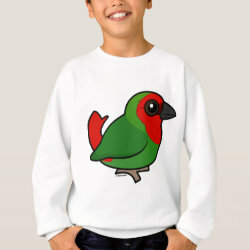 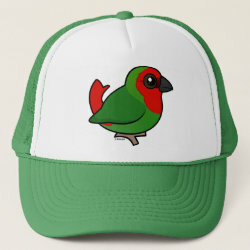 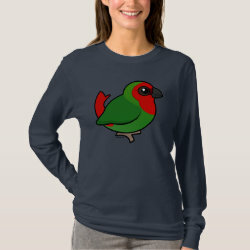 The Red-faced Parrotfinch is a cute and colorful little species of finch. 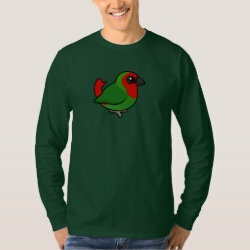 Their festive plumage is mostly green and red. 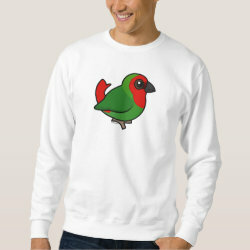 Males and females look alike. 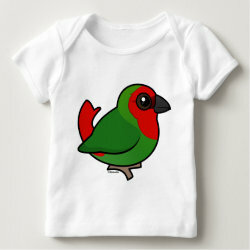 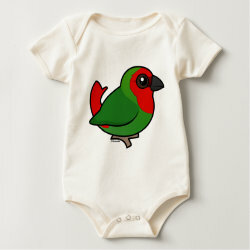 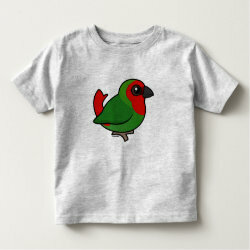 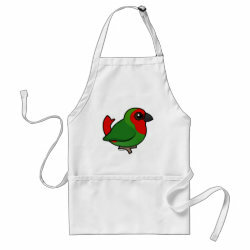 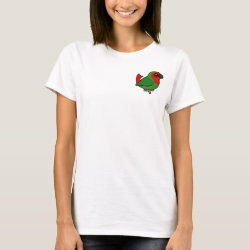 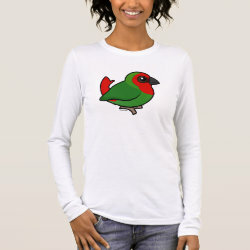 This is our totally cute Birdorable Red-faced Parrotfinch!